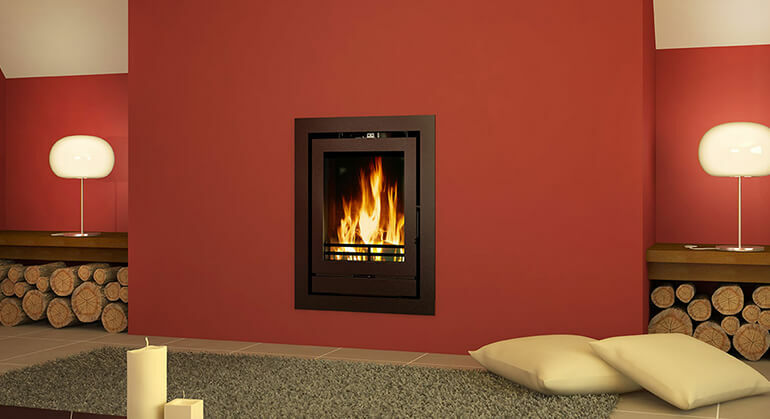 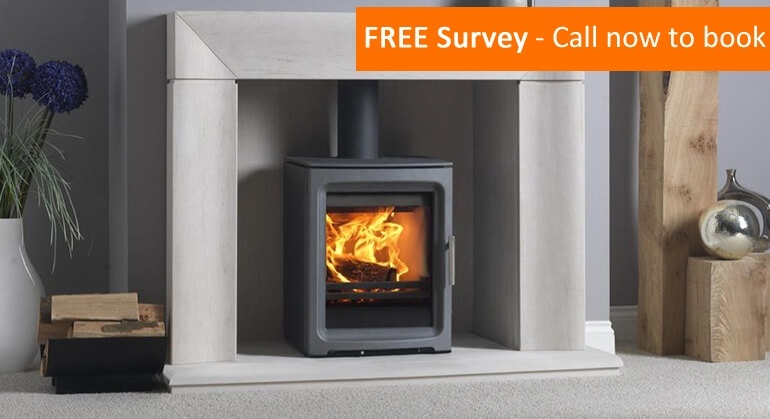 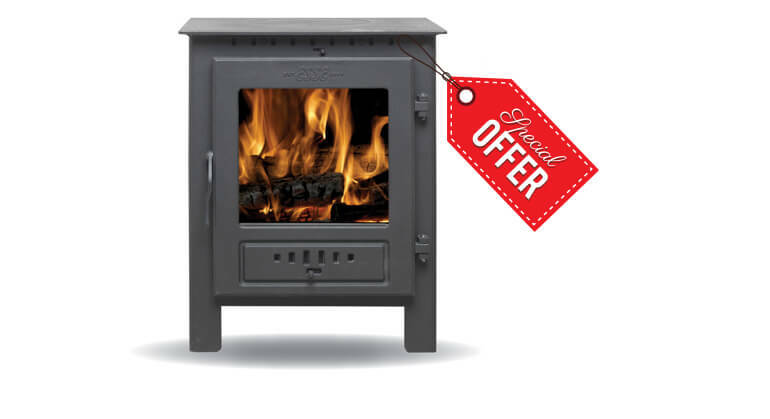 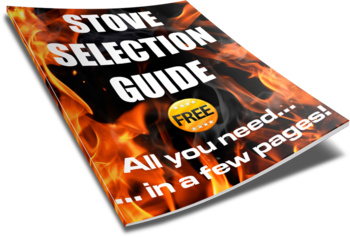 The Dimplex Westcott 8 is a smart multi-fuel stove with simple lines that would fit well in a traditional or contemporary setting and a choice of either black or brushed steel handle. 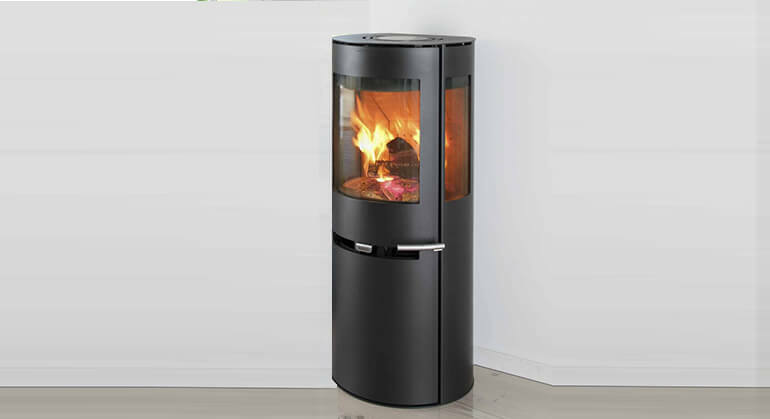 The Airwash system will keep the glass window clear so that you can get as much pleasure as possible from watching your fire. 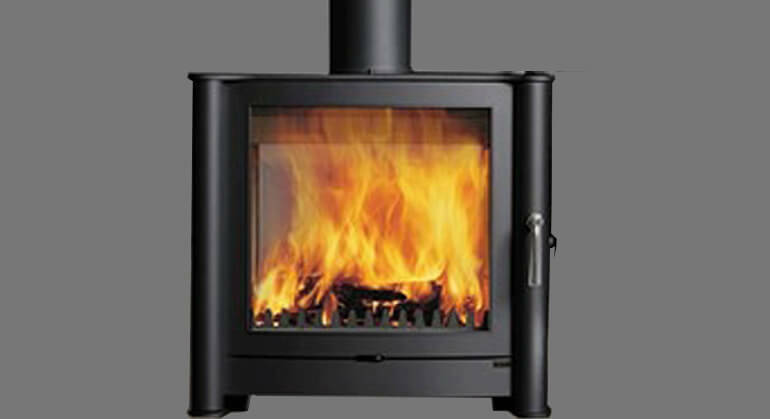 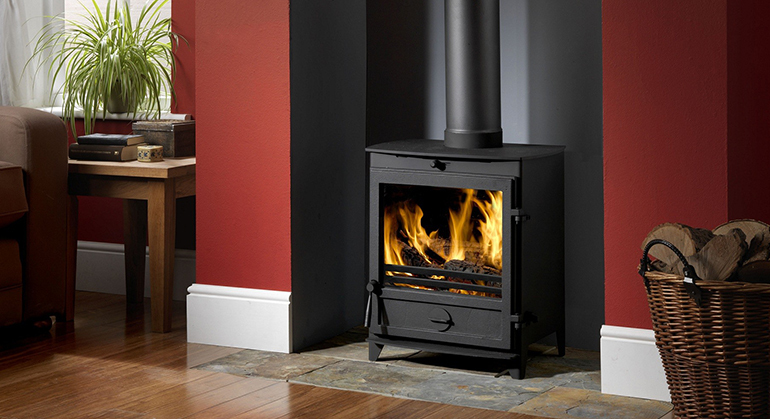 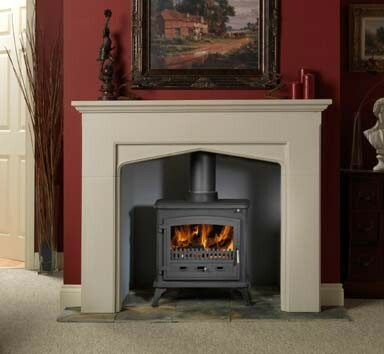 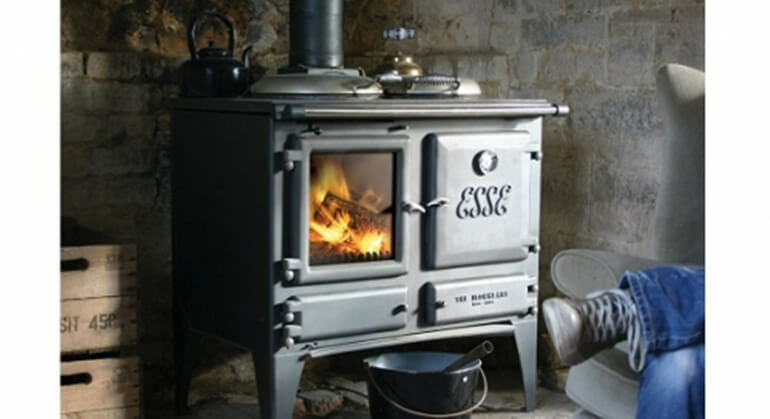 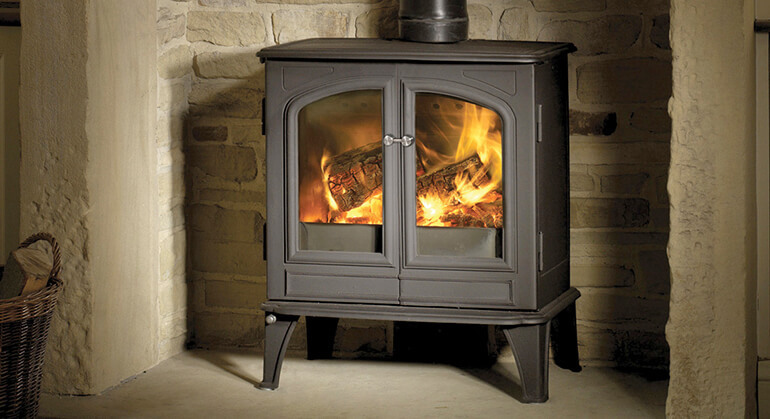 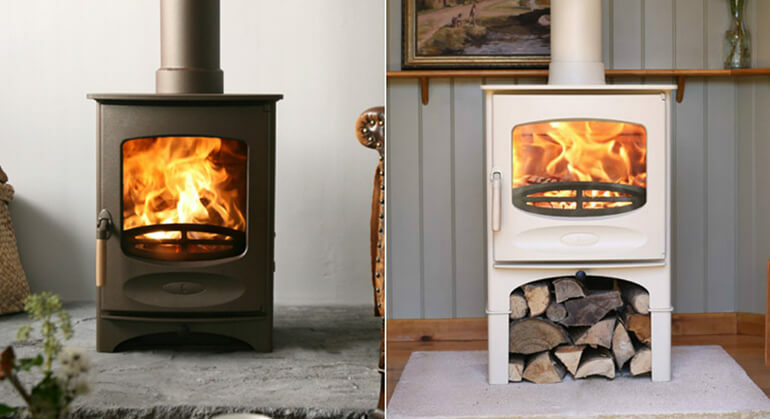 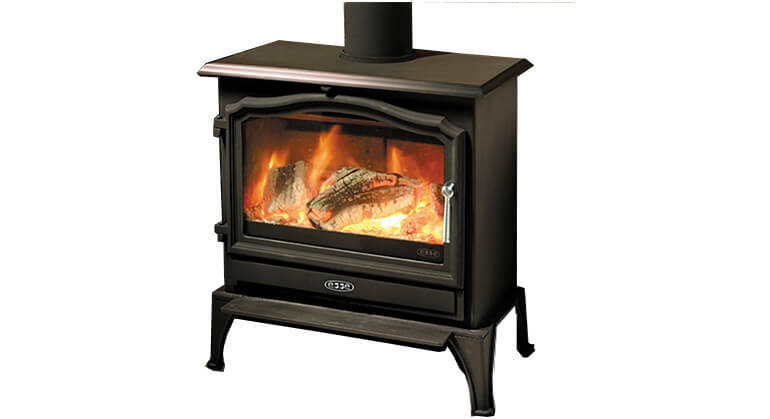 The Westcott 8 has a nominal heat output of 8kW for wood and 8.1kW for solid fuel and a high efficiency of 76.6% for wood and 70.2% for solid fuel. 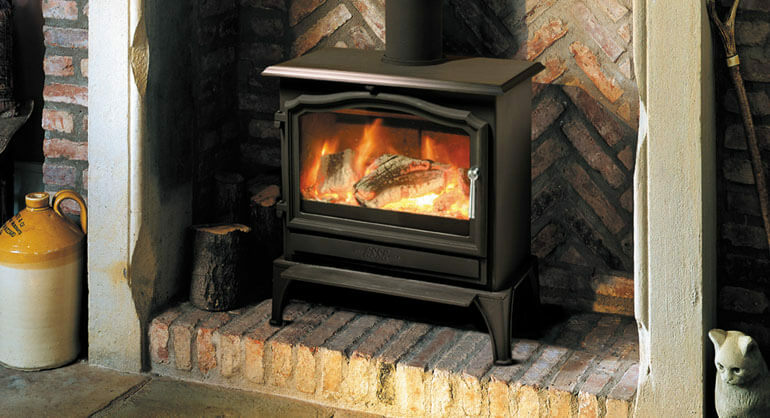 The Westcott 8 is easy and safe to use and is supplied with a heat resistant mitten.